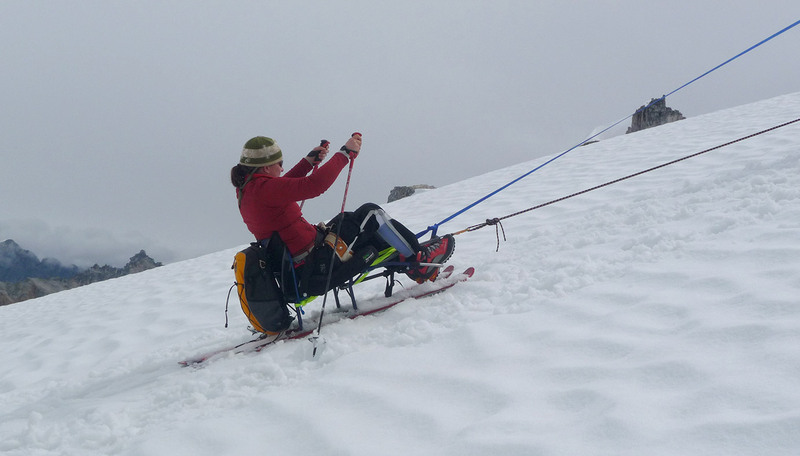 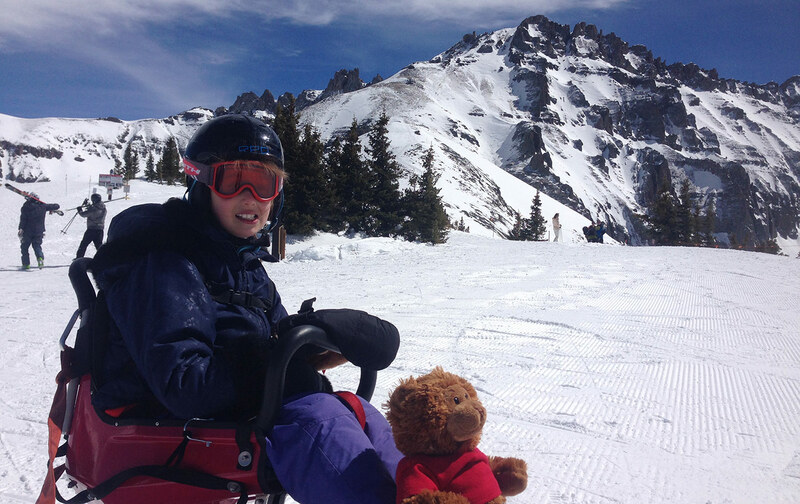 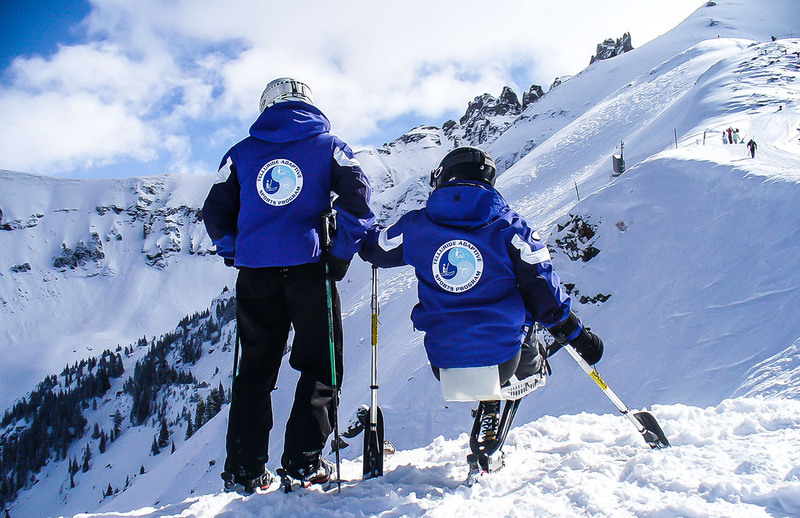 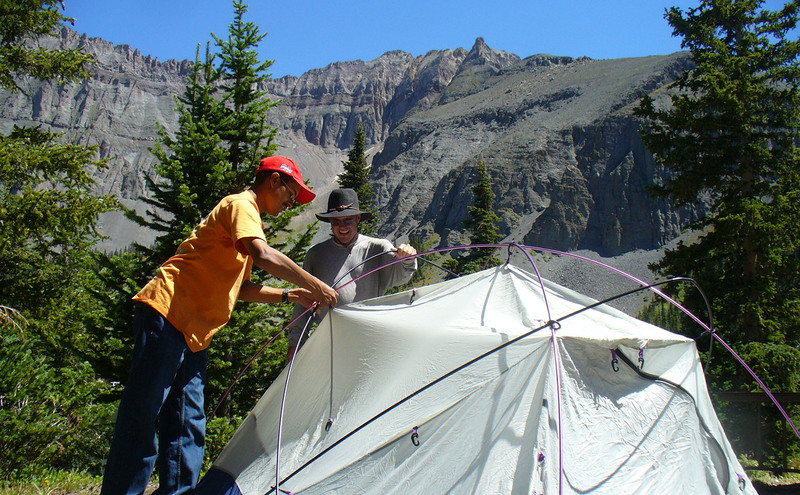 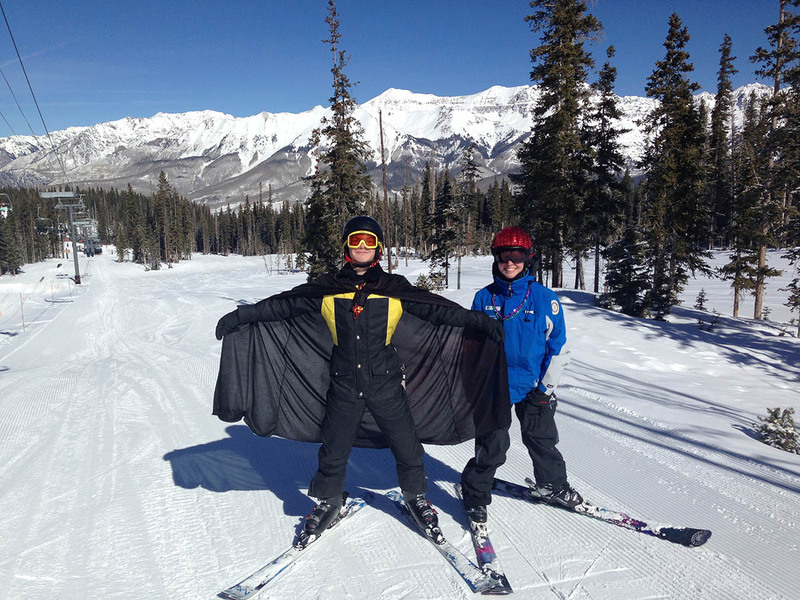 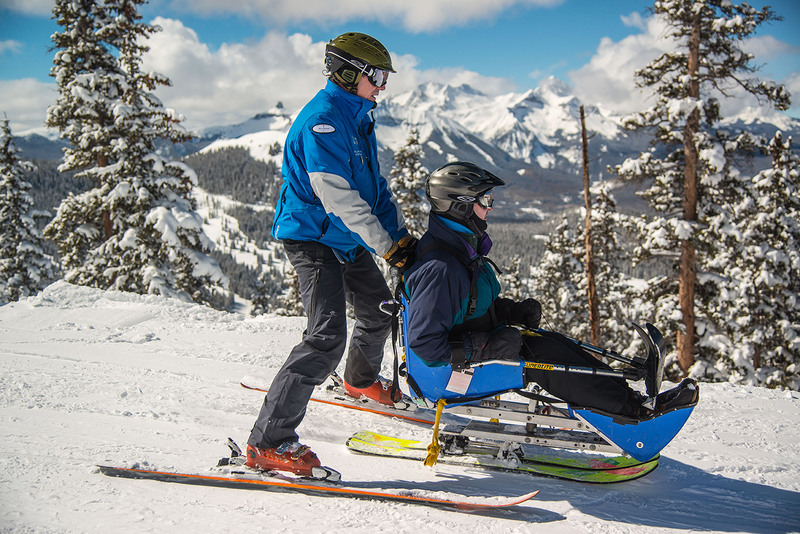 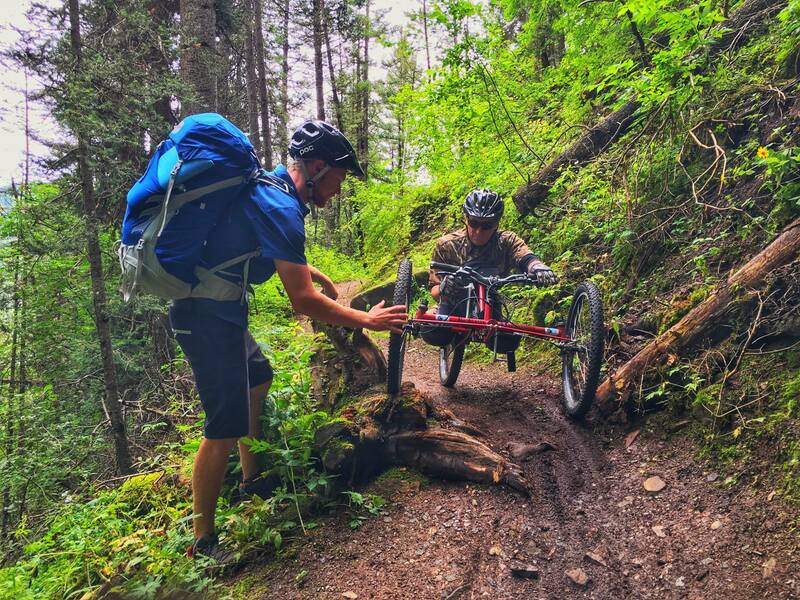 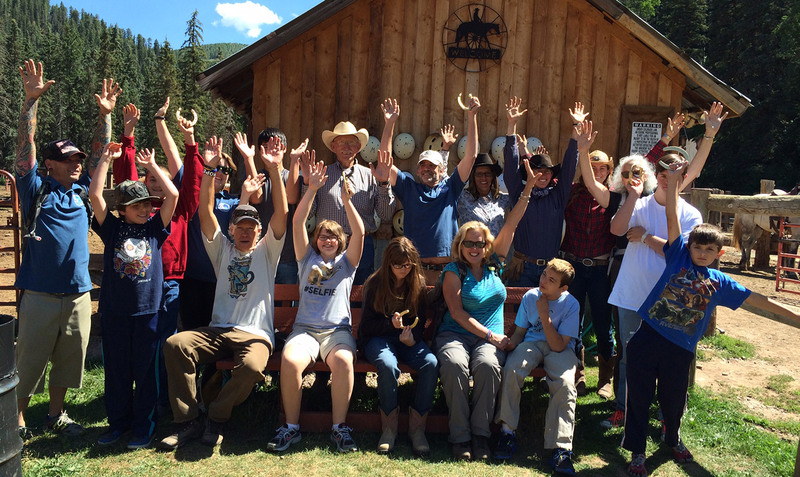 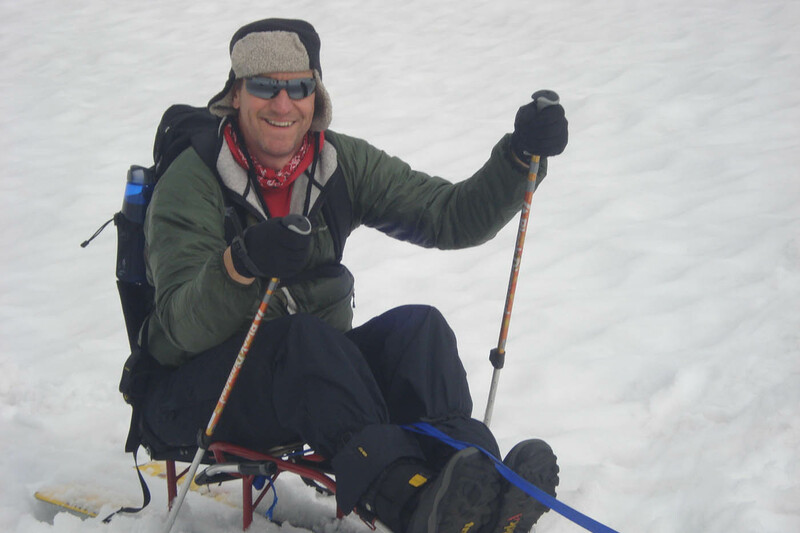 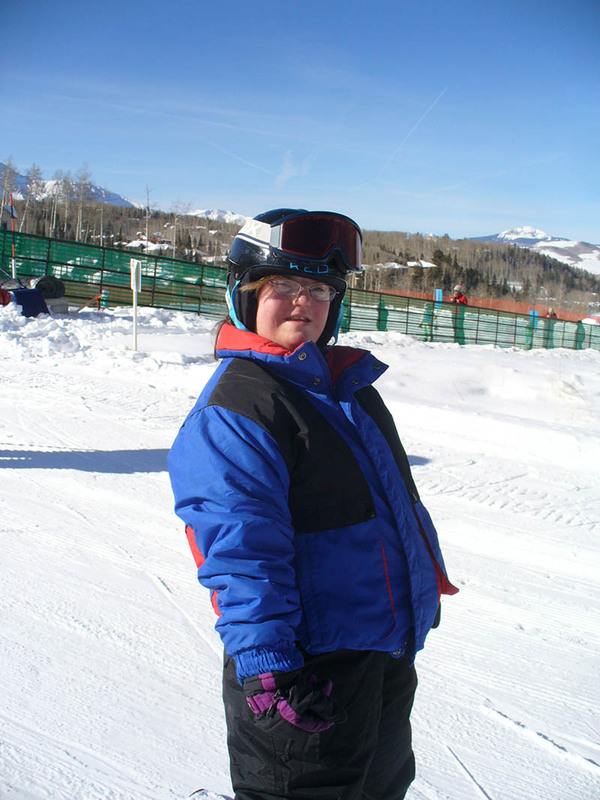 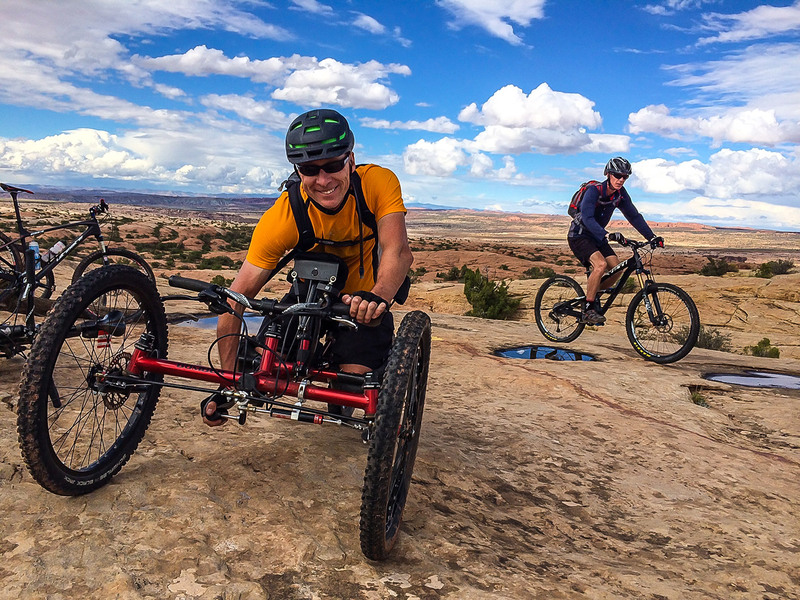 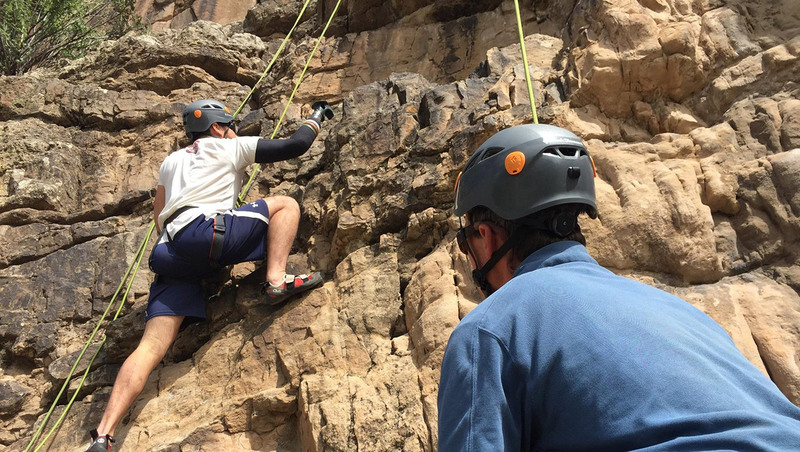 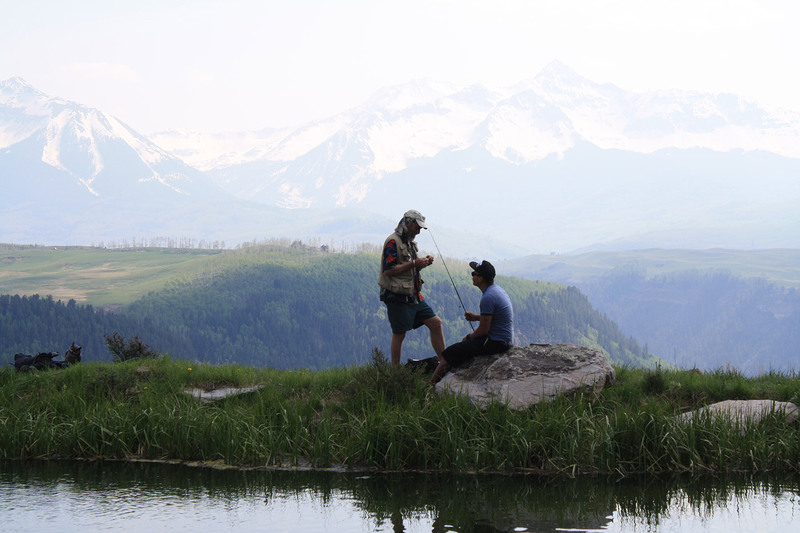 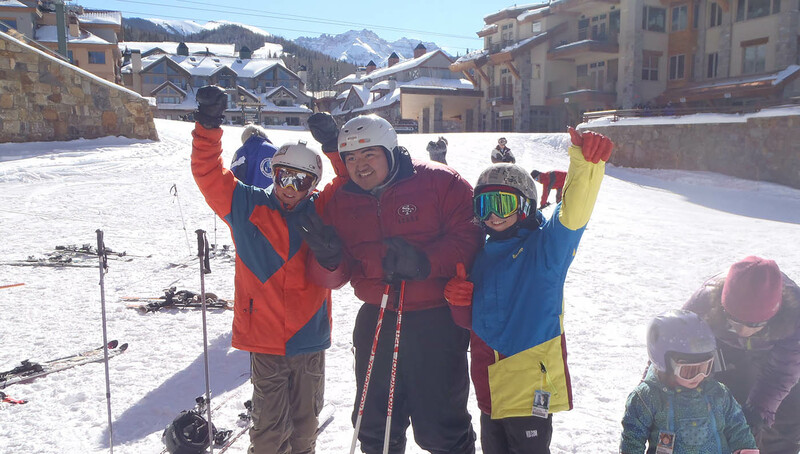 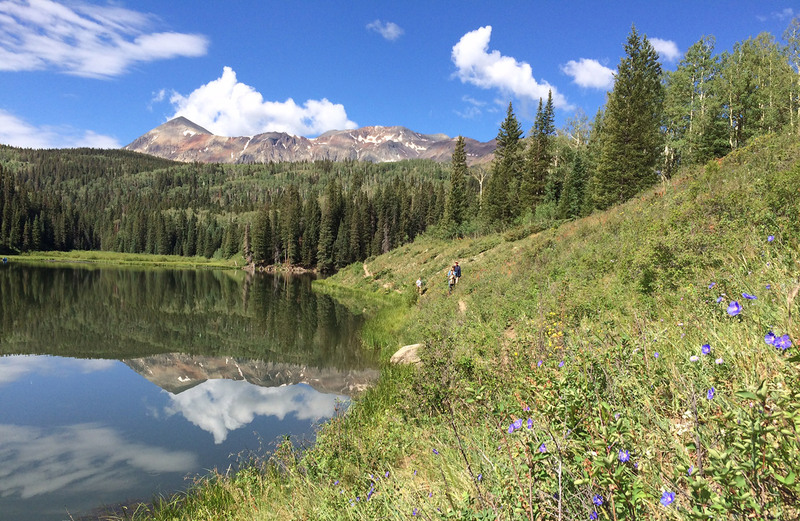 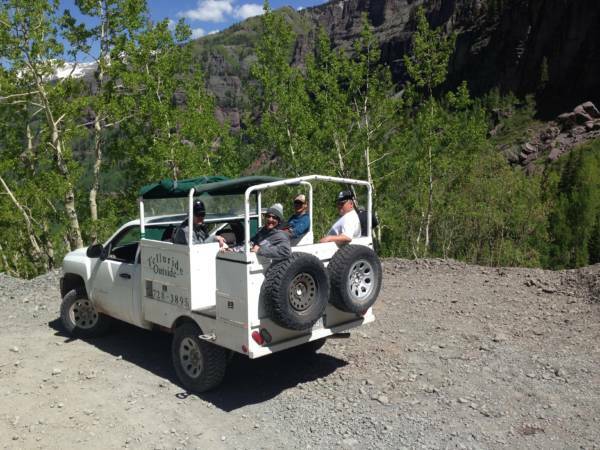 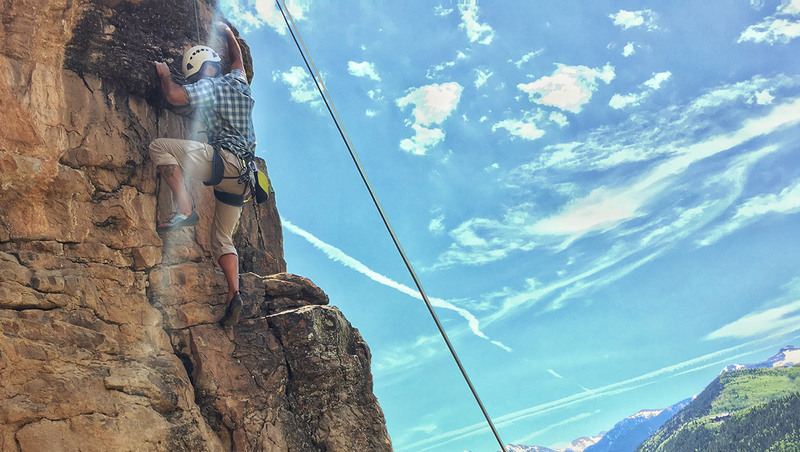 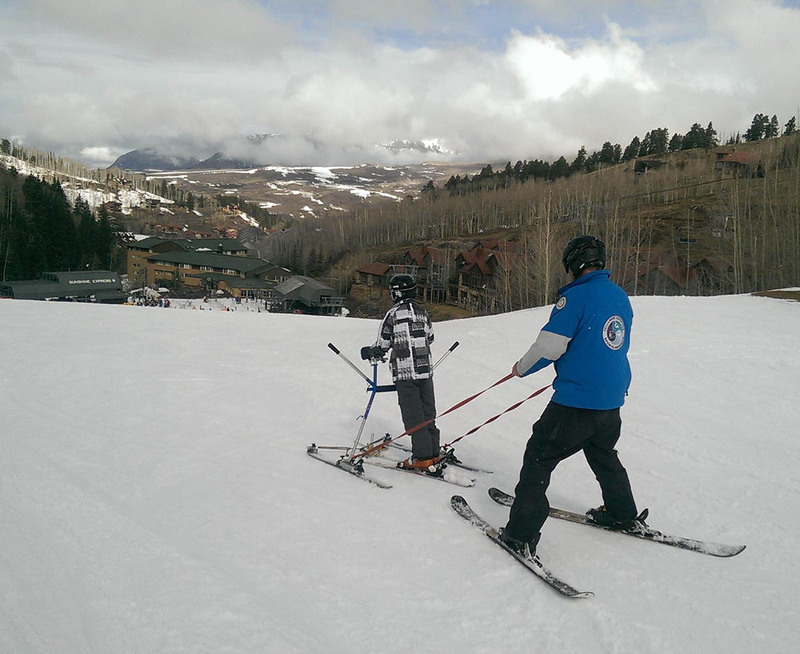 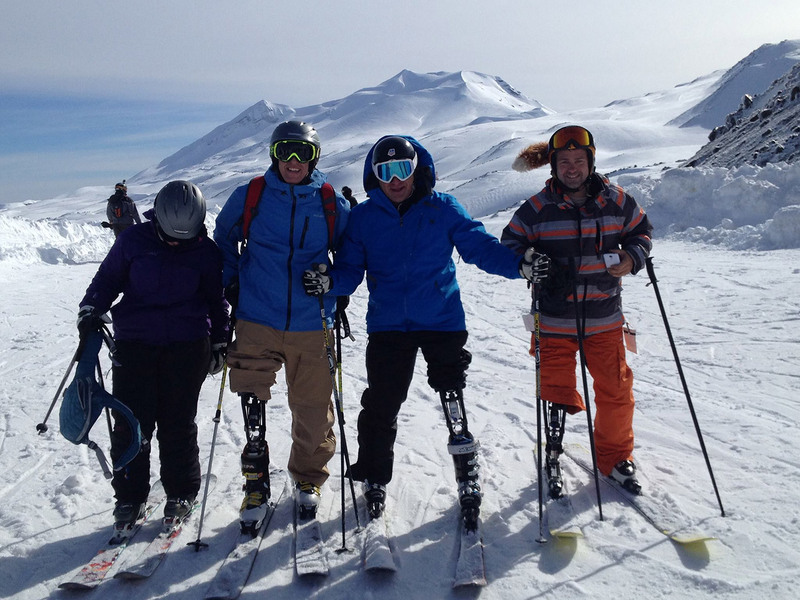 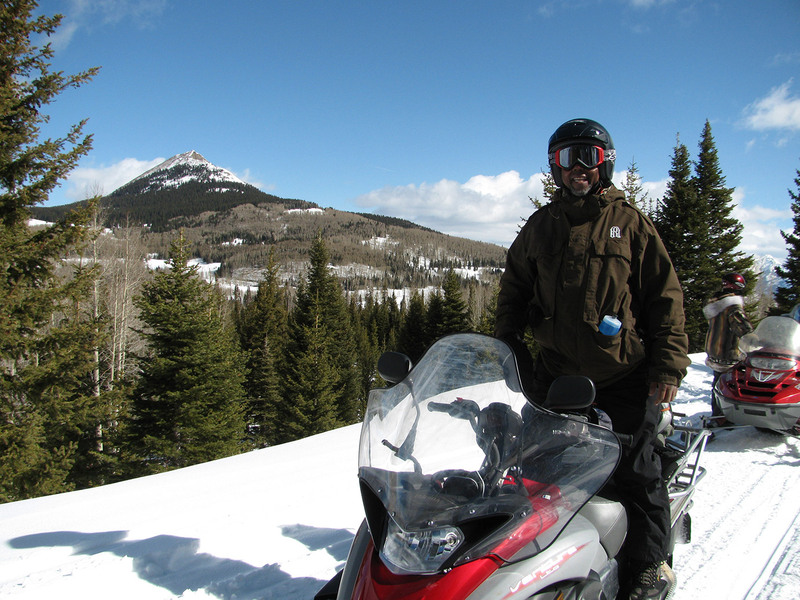 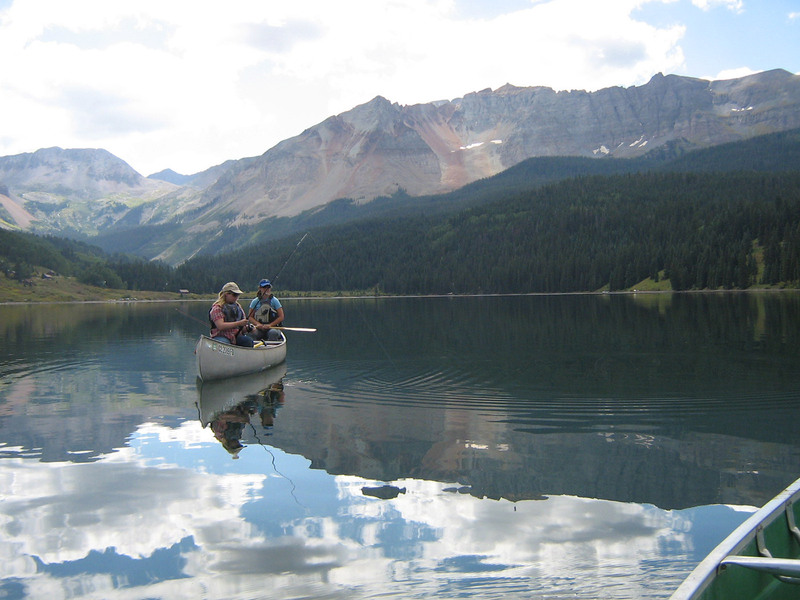 The Telluride Adaptive Sports Program believes that every student with special needs within San Miguel County and the surrounding communities deserves the opportunity to recreate outdoors. 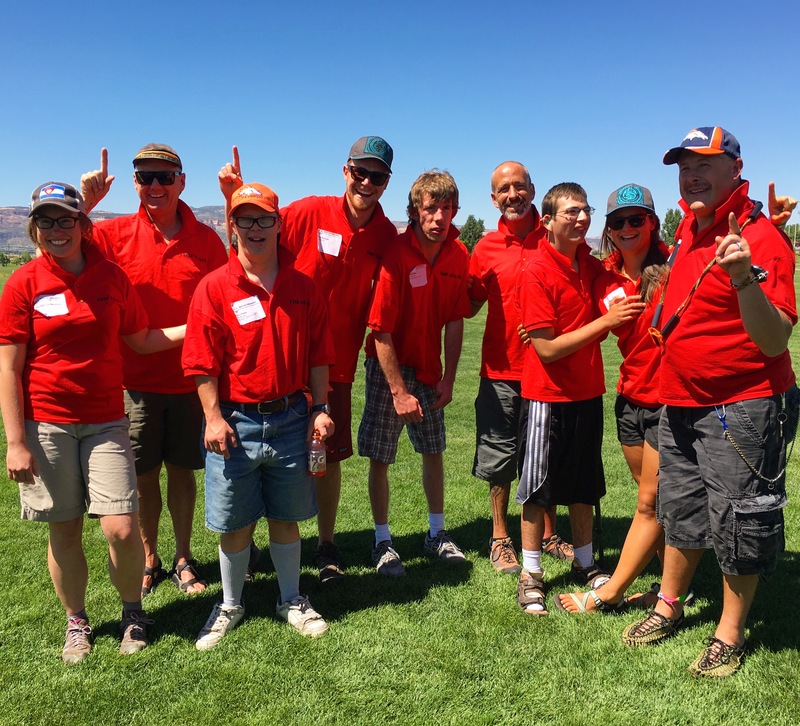 TASP coordinates with over 20 public school, special needs and education classes to reach over 100 students from throughout the expanded rural region. 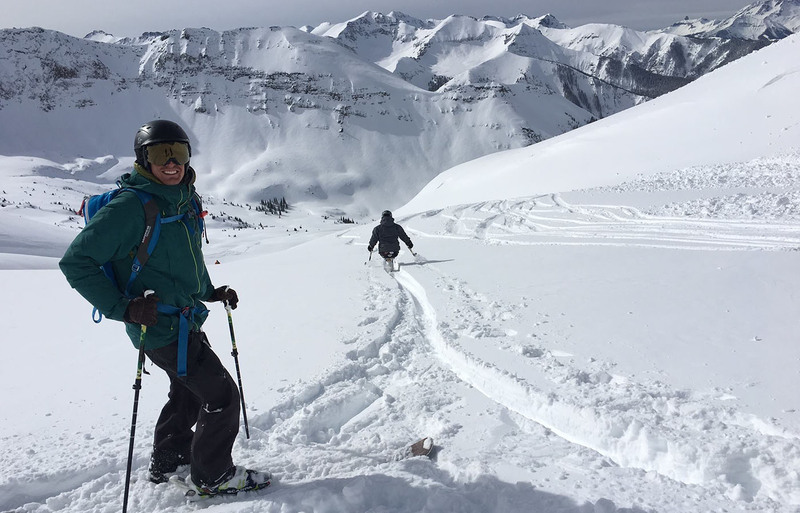 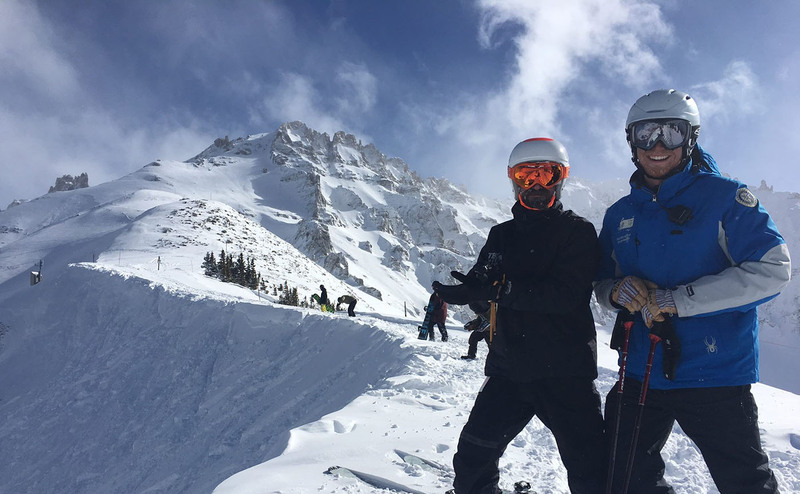 Contact M’Lin Miller at m.miller@tellurideadaptivesports.org or 970-728-2443 for more information or to sign up your group! 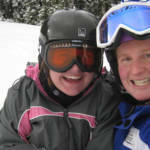 Required Paperwork for each student (otherwise they cannot ski) may be found on our Required Paperwork page. 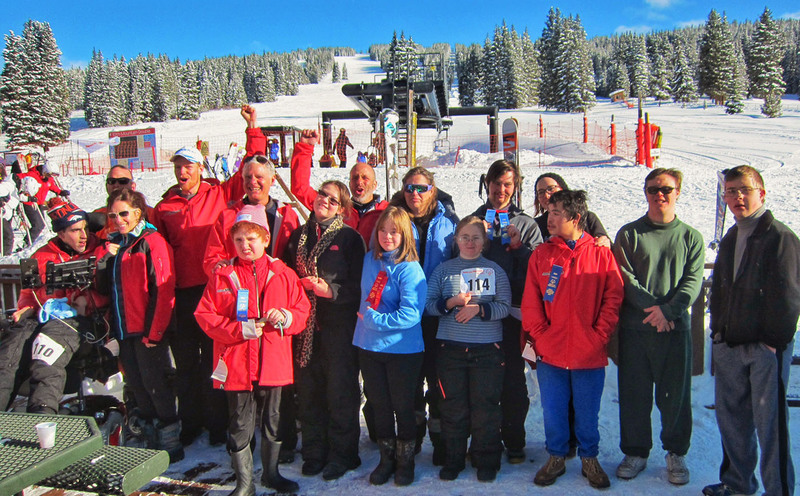 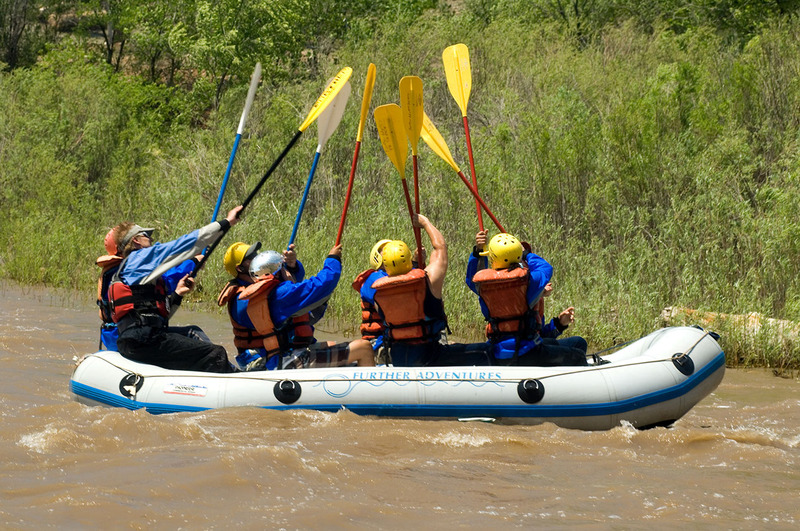 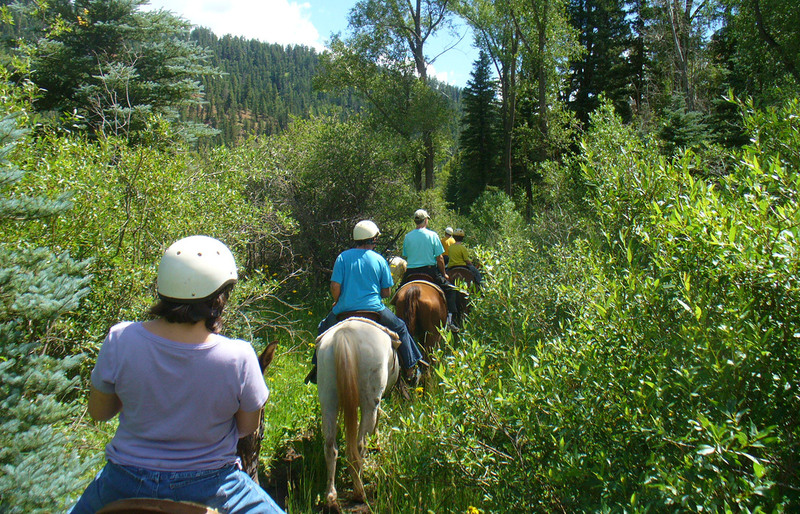 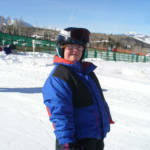 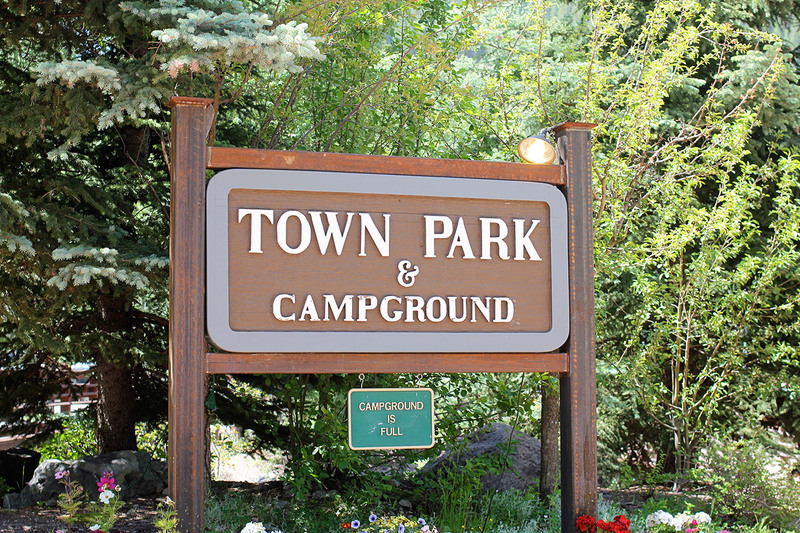 Contact M’Lin Miller at m.miller@tellurideadaptivesports.org or 970-728-2443 for more information or sign up your group! 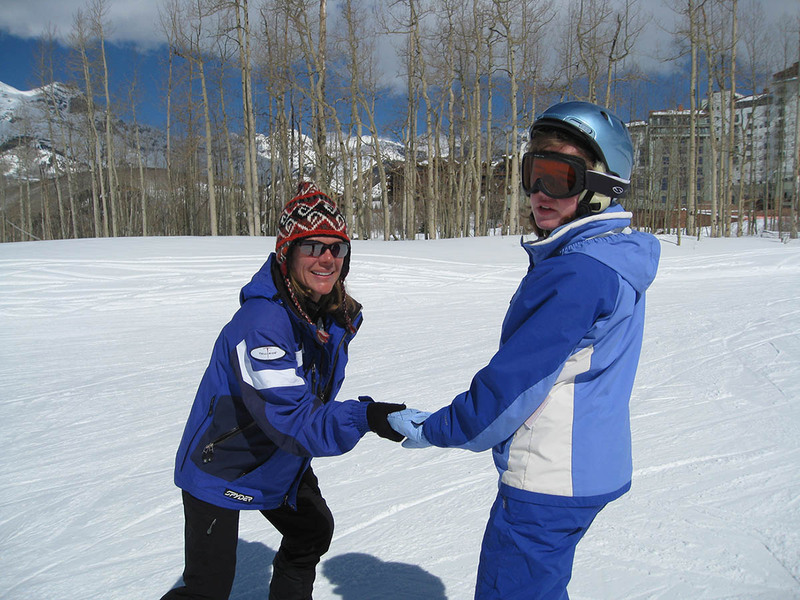 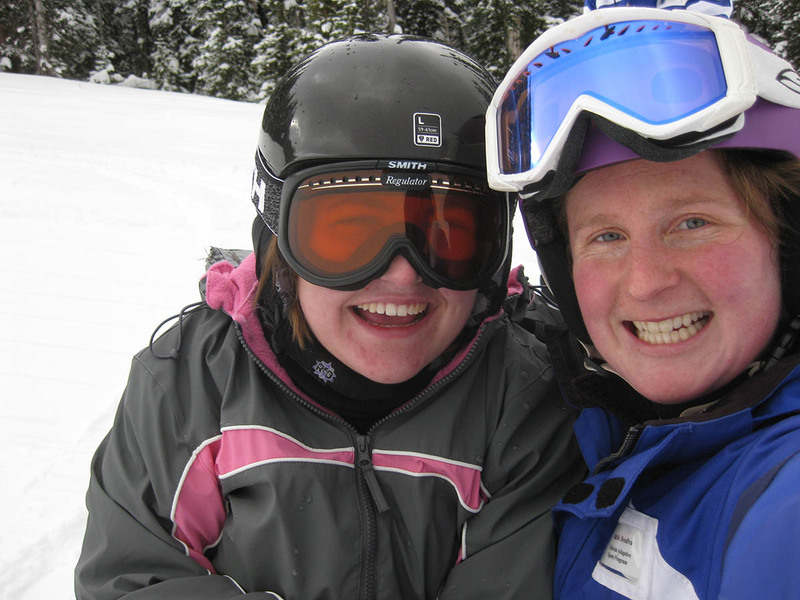 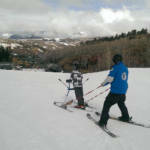 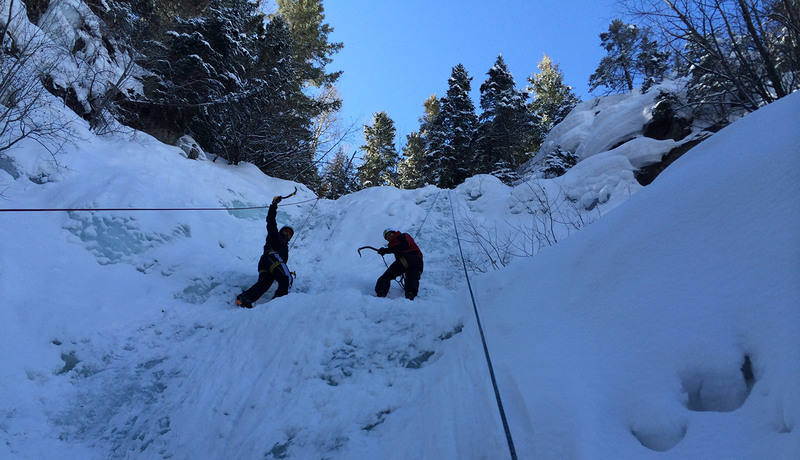 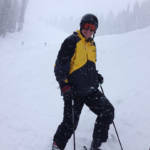 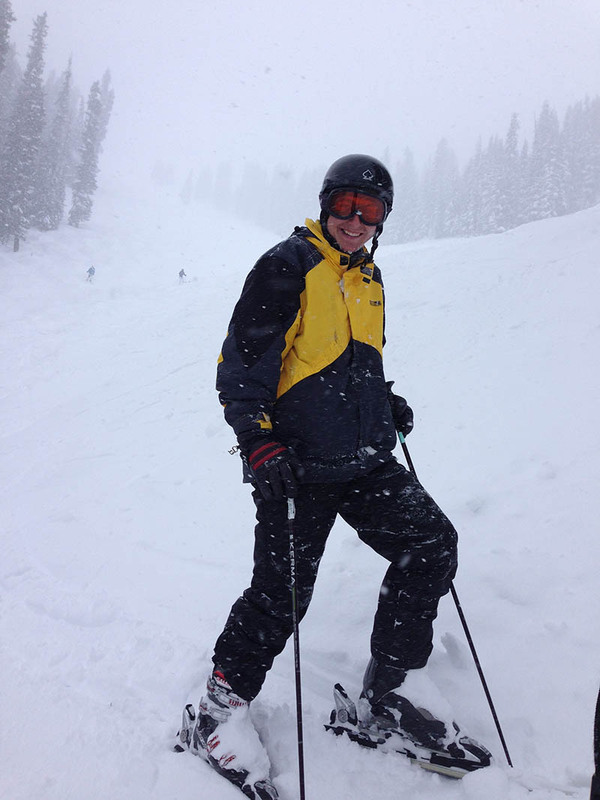 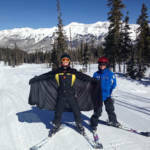 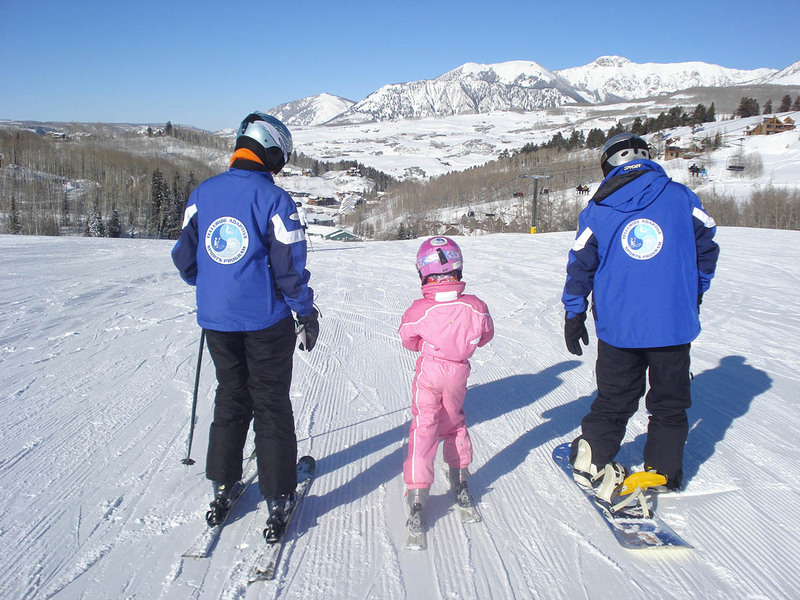 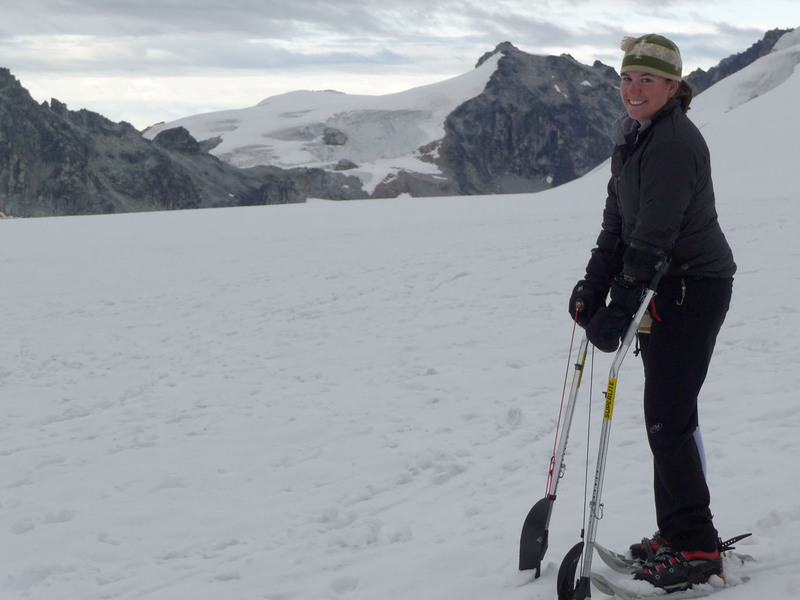 In order to meet the needs of every school group, please request your ski days by December 15.